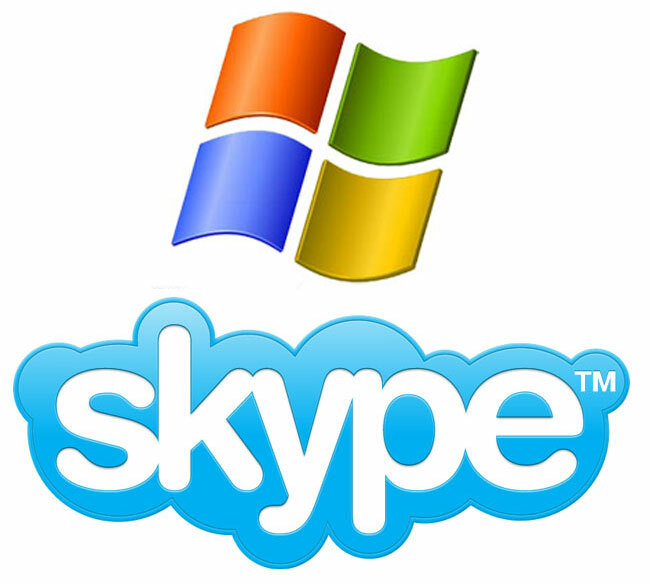 Microsoft announced back in May that they intended to purchase popular VoiP service Skype for a deal worth $8.5 billion, Microsoft received FTC approval for the deal in the US back in June. And now according to a recent report, Microsoft is about to receive approval for the Skype deal from the European competition authorities, and this would see the deal go ahead sooner rather than later. The European Competition Commission is expected to announce its approval for the deal before the end of the week.